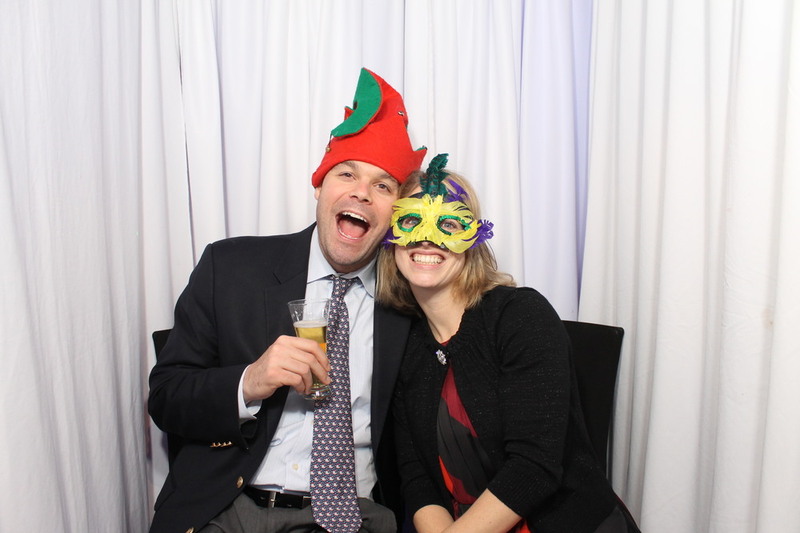 Nothing could stop SCE and Snapshot Photobooths’ clients Theresa and Kyle from getting married, including Hurricane Sandy. This past fall, Theresa and Kyle had planned to tie the knot at the Radisson in Freehold, NJ the weekend after the hurricane hit. They may have had to postpone the party end of the wedding, but they still managed to get married among family and friends on their wedding day. 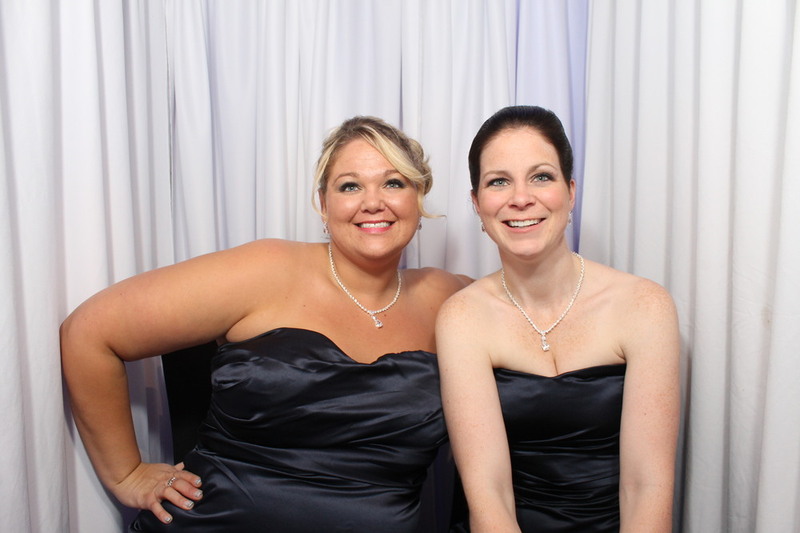 SCE and Snapshot Photobooths were pleased to help them move their celebration to a month later. The party then was just as great! SCE event host Joe Falco and his crew provided music for both the reception part as well as the cocktail hour at the Radisson. The Hotel Unlimited property is a great venue for anyone in New Jersey looking for a beautiful venue and great service. Joe and his crew also provided dancing under the stars during the reception for that WOW factor the newlyweds were looking for. Snapshot Photobooths provided our classic, white, lounge style photobooth. 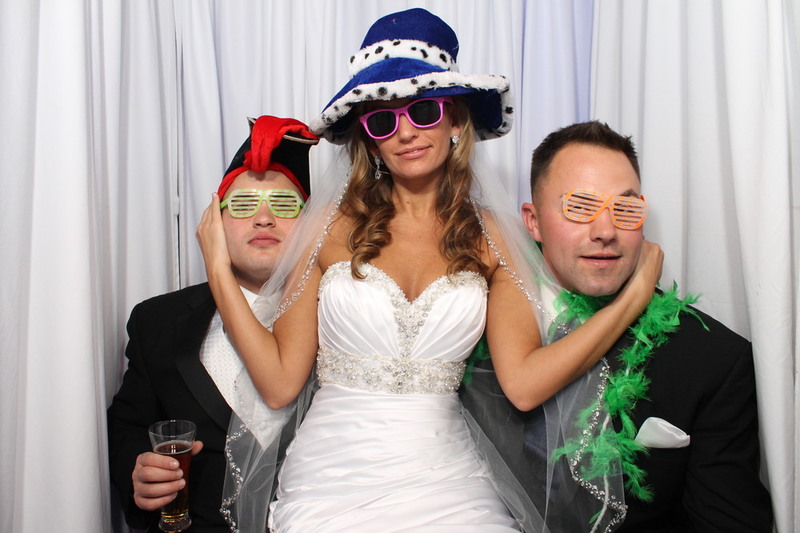 Theresa and Kyle requested the Celebrity Photobooth package to compliment the length of their reception. They worked with staff to design the perfect photobooth footer, which is the image that is printed on the bottom of each photstrip. It said their names and original wedding date to remind all of the great fun they had that evening. 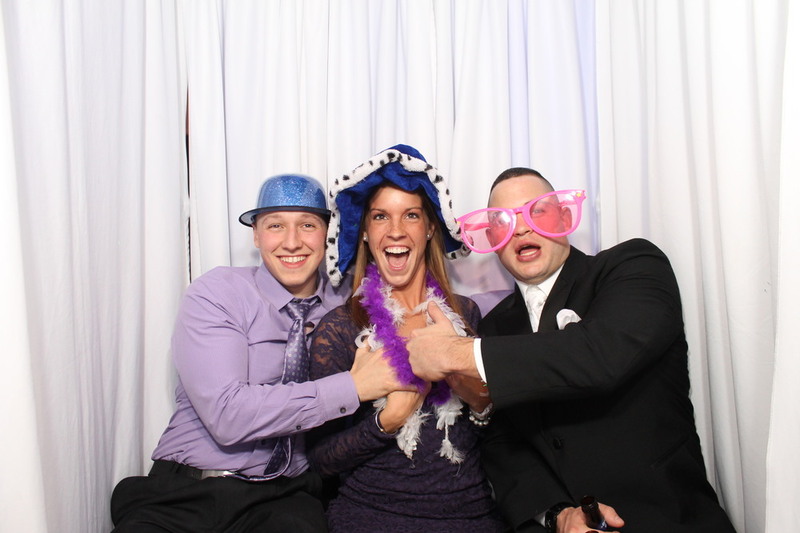 Theresa and Kyle picked up magnetic 2x6 acrylic photobooth frames to use as favors for their guests. SCE and Snapshot Photobooths had a blast hosting the reception and cocktail hour. We were happy to work with newlyweds to make the change to their event date a flawless process. Check out some of the images taken in the booth that night. 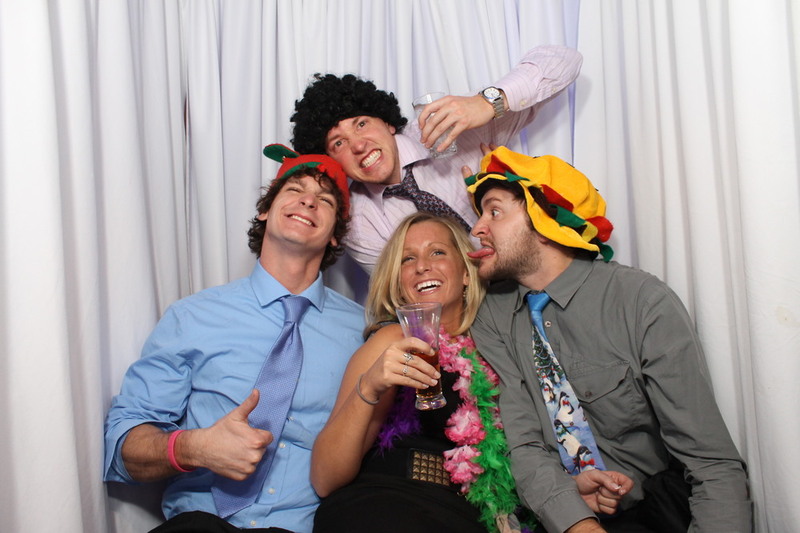 The props provided by Snapshot Photobooths make for some colorful and fun photos! Don’t forget to leave us a comment!